Obituary for Herbert E. Simpson | Loudon Funeral Home and Cremations, Inc.
Rev. 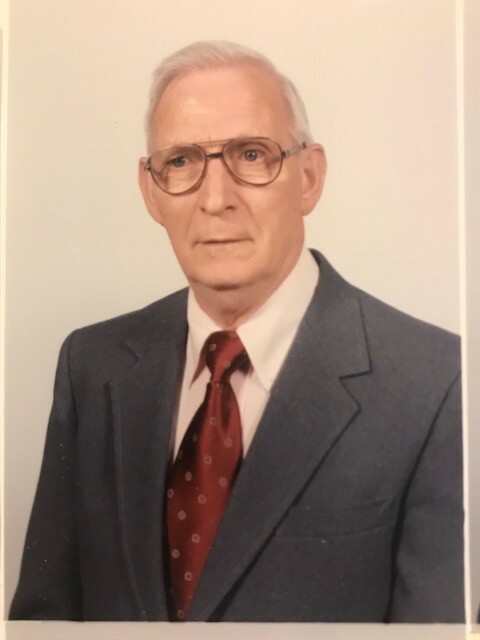 Herbert E. Simpson, age 90 of Loudon passed away Friday, February 1, 2019. Rev. Simpson retired from the U.S. Army, and Maremont, where he worked as a machine operator. He was a member of Valley View Free Will Baptist Church. Herbert is preceded in death by his previous wife, Barbara Wagner Simpson; by his parents, Bowman and Mary Simpson; by brothers, Joe Simpson, Warren Simpson, and Tom Simpson; by sisters, Gladys Russell and Pearle Russell. He is survived by his wife Irene Simpson; by a daughter, Susan Hackney and husband Mark; by a son, Bruce Simpson; grandchildren, Gregory Hackney and John Paul Hackney; a sister-in-law, Mary Bowden and a host of nieces, nephews, and special friends.